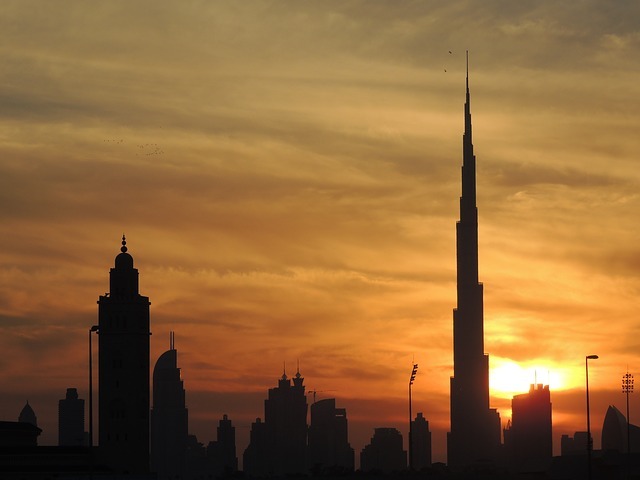 Burj Khalifa meaning Khalifa Tower, which at 829.8 m (2,722 ft) is the world’s tallest building since 2009. The construction of the building started in 2004 and it was opened in 2010.he building was named in honor of the ruler of Abu Dhabi and president of the United Arab Emirates, Khalifa bin Zayed Al Nahyan. There is an observation deck, At The Top at Level 124 and the cost of tickets start at AED 95/125 for kids/adults respectively and then there is another observation deck, At The Top Sky from Level 125 – 148 (456 – 555 meters) with tickets costing AED 350 for both kids and adults. Burj Al Arab meaning Tower of Arabs, at a soaring heigh of 321 meters is the world’s third tallest hotel and the only seven star hotel. 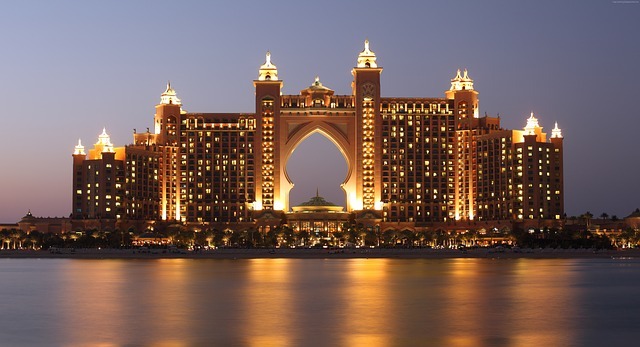 It stands on an artificial island, 280 m (920 ft) from the Jumeirah beach and they are connected through a curving bridge. The cost of building the hotel was 2 billion USD (approx.). The Royal Suite, billed over 18,000 USD per night, is listed at number 12 on World’s 15 most expensive hotel suites compiled by CNN Go in 2012. It is one of the most photographed location, can be easily accessed from the beach and it looks beautiful at night. Largest shopping mall in the world with about 635 retailers and 1200 shops is part of the 20-billion-dollarDowntown complex. 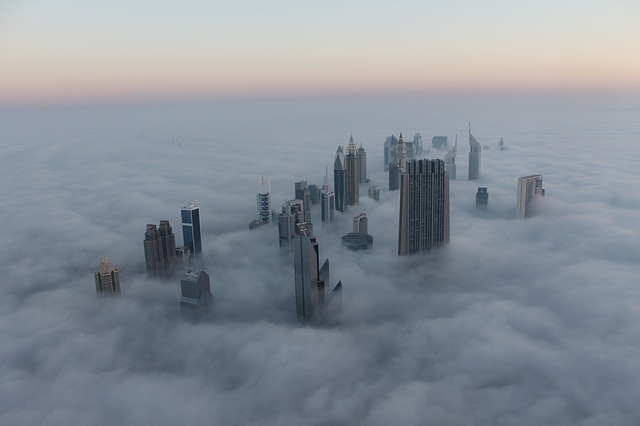 It spreads over 13 million square foot (equivalent in size to more than 50 football fields). 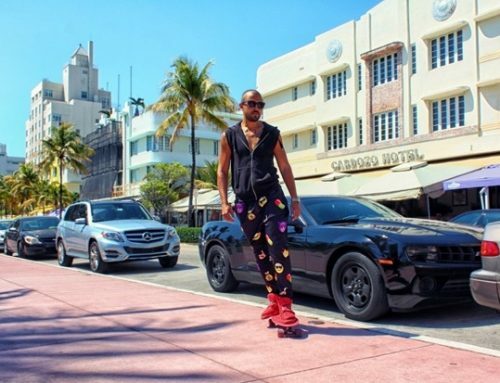 It hosts a lot of live music events, fashion shows and special events, and the most popular are the annual Dubai Shopping Festival in January and February and the Dubai Summer Surprises Festival in July and August. 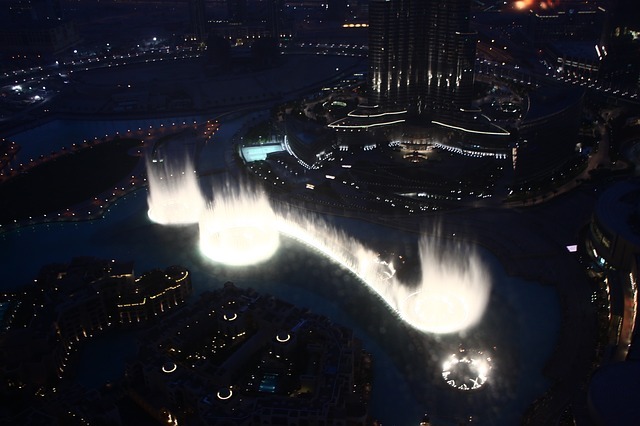 Dubai fountains are the world’s largest choreographed fountains that are set on a 30-acre manmade lake on Burj Khalifa in Downtown Dubai. 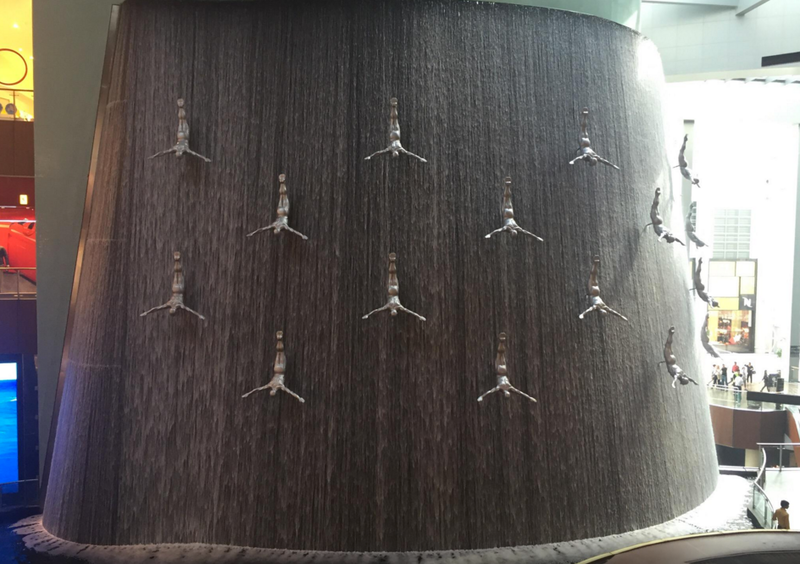 The are designed by the same California based company who designed the Bellagio Fountains in Las Vegas. Performance repertoire includes, “Sama Dubai”, a tribute to Dubai’s ruler Sheikh Mohammed, which is usually the first show of the day, “Shik Shak Shok”, an Arab dance number by Hassan Abou El Seoud, “Inshed An Aldar” (“Ask About Home”), an Emirati song written for the inauguration of the Burj Khalifa on 4 January 2010, “Con te partirò” (Time to Say Goodbye), a piece by Andrea Bocelli and Sarah Brightman, “Dhoom Thana”, a Hindi song by Abhijeet (From India), “Waves” (“Amvaj”) by Bijan Mortazavi, just to name a few. You can check the entire list of repertoires here. Atlantis, The Palm is themed based on the myth of Atlantis but includes some arabic elements to it unlike the Atlantis located in Bahamas. 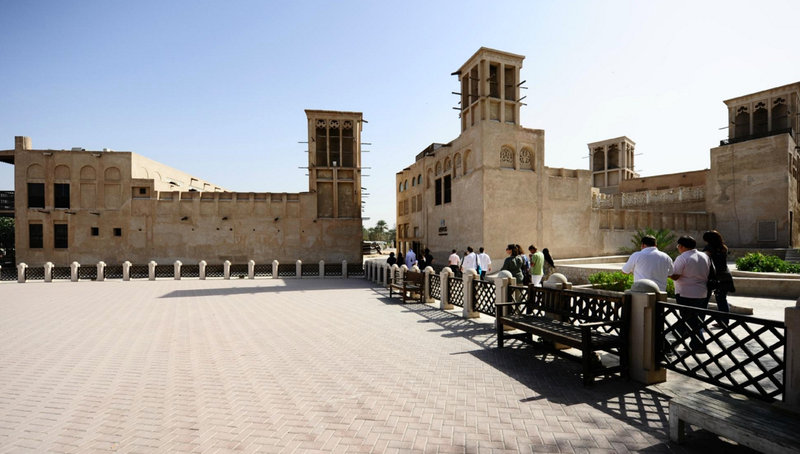 It is located at the apex of the Palm Jumeriah and was the first architecture to be build on that manmade island. It has an adventurous waterpark, Aquaventure Waterpark and marine activities like swim with the dolphins at the Dolphin Bay, Sea Lion Point and has an aquarium,, The Lost Chambers Aquarium. 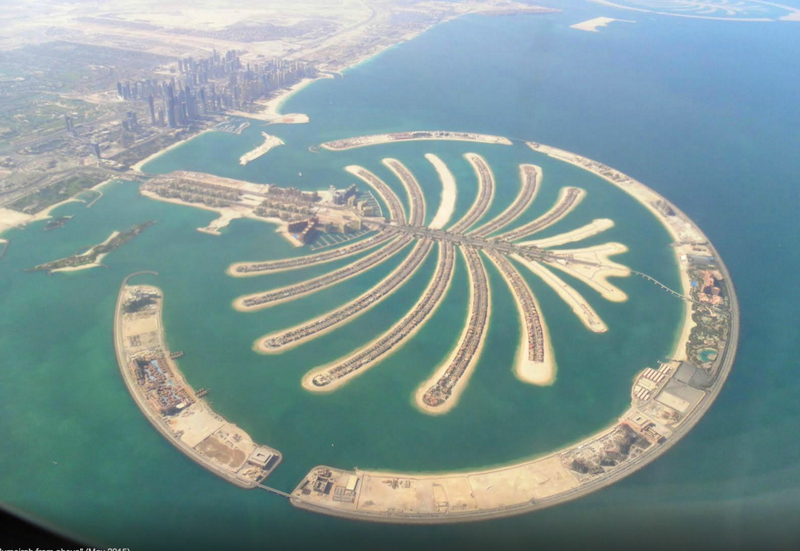 The man made island, shaped to look like a Palm tree is home to luxurious homes for a lot of celebrities and has Atlantis and a luxurious mall located on it. After that were created another man made island name Jebel Ali and The World, an archipelago of islands that forms a world map in miniature; the islands are for sale, so if you can afford it, you can buy a “country” for yourself. 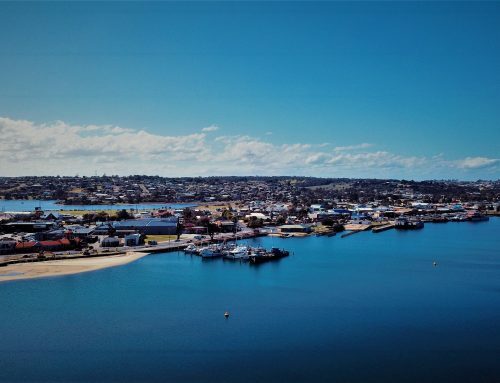 There’s a wide range of daytime activities, including water sports, aquariums, theme parks and of course miles of beautiful beaches. And at night, the bars, clubs and shows will offer plenty of fun and amusement. Dubai Creek is a natural salt water creek and that is what divided the city into two main sections – Deira and Bur Dubai. 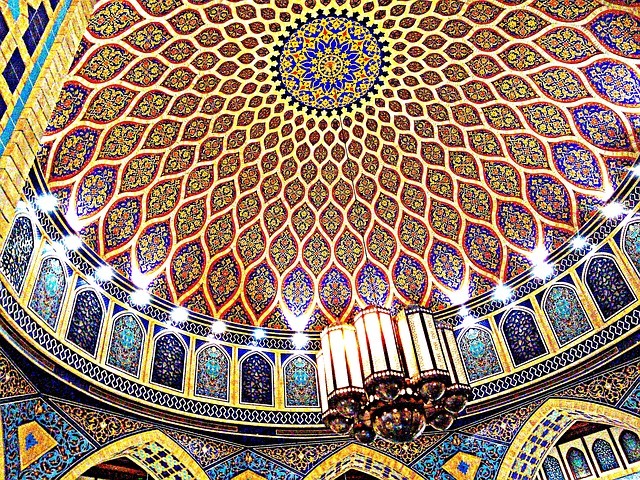 Al Maktoum dynasty was established when the members of the Bani Yas tribe settled at the creek. Fishing and pearling was the main industry which formed the city’s economic backbone. Now there are a lot of restaurants, lounges and parks around the creek. 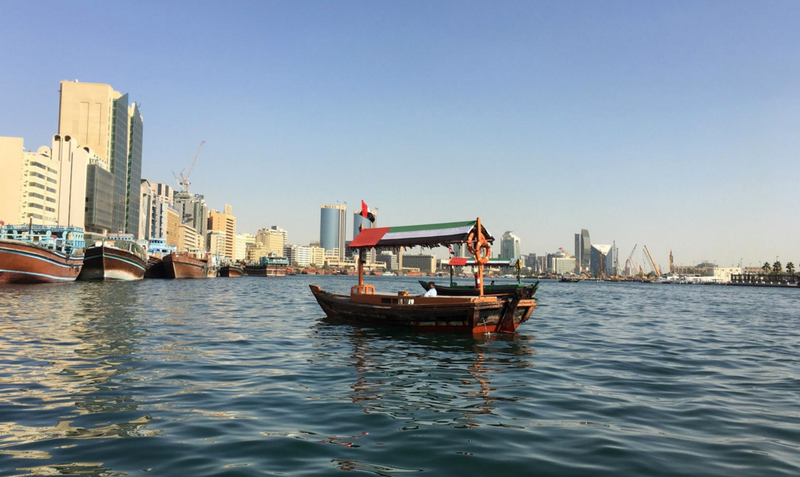 You can even plan a beautiful dinner sailing the creek in the Dhow cruise. Ibn Battuta Mall is named after the great Moroccan Berber explorer, Ibn Battuta. It is the world’s largest themed shopping mall with around 270 shops, 50 restaurants, a 21-screen cinema and over 4,500 parking spaces on a total of 521,000 square meters. Is has six themed courts based on the countries visited by Ibn Battuta: India Court, China Court, Egypt Court, Persia Court, Andalusia Court, Tunisia Court. 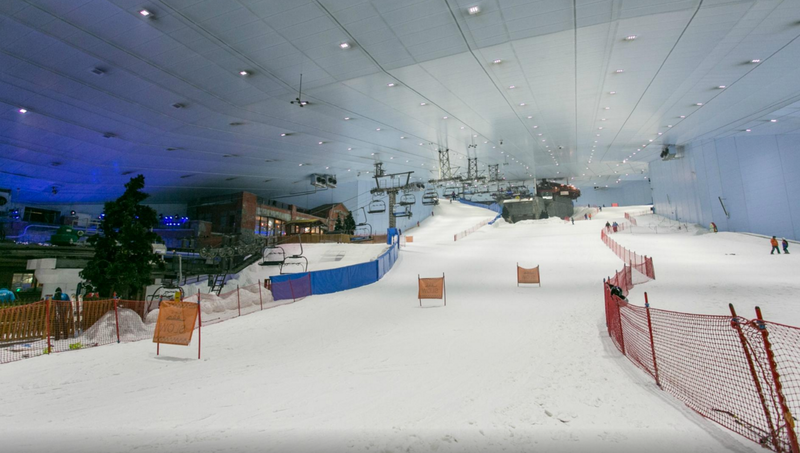 Dubai Ski Park is a part of Mall of Emirates, one of the largest malls in Dubai, and is the first indoor ski resort in the entire Middle East. It spreads over 22,500 square meter. 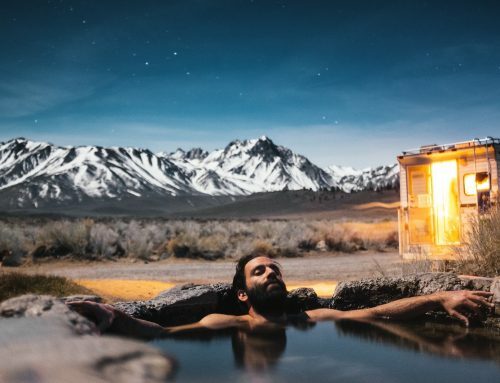 It offers amazing indoor snow activities like enjoy skiing, snowboarding and tobogganing or just playing with the snow is also fun, especially in the hot summers of the city! Wild Wadi waterpark is situated on Jumeirah Beach and right across the most stunning and the only 7 star hotel in the world, Burj Al Arab. 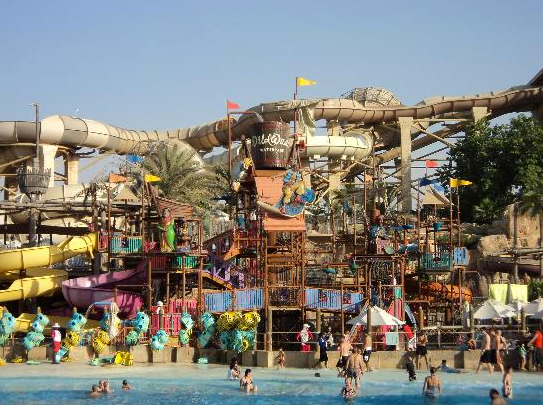 Its and outdoor waterpark and has 30 rides and is a fun family recreation. The tickets are based on the height of a person – height below 1.1 meter – AED 230 and for people taller than 1.1 meter tickets will cost AED 275. 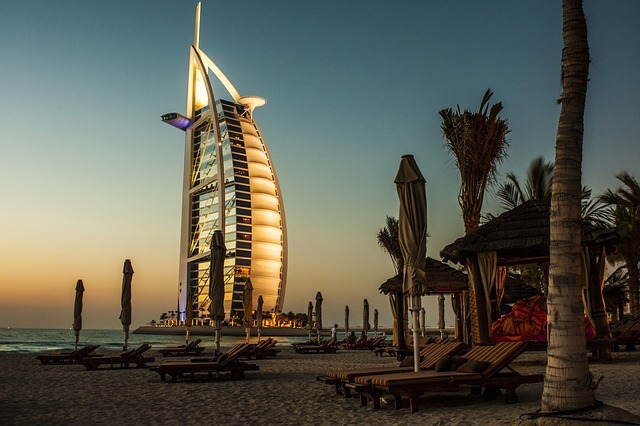 You get free admissions if you stay at hotels on Jumeriah Beach – Jumeirah Beach Hotel, Madinat Jumeirah, Burj Al Arab Jumeirah, Jumeirah Creekside Hotel and Jumeirah Emirates Towers. 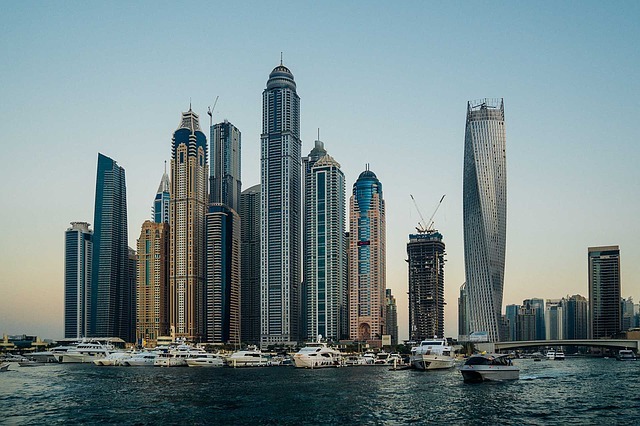 Dubai Marina is an artificially made canal city which stretches 2 miles on the shores of Persian gulf. It has residential villas and towers, some of them available for tourists to rent for their temporary stay in the city. 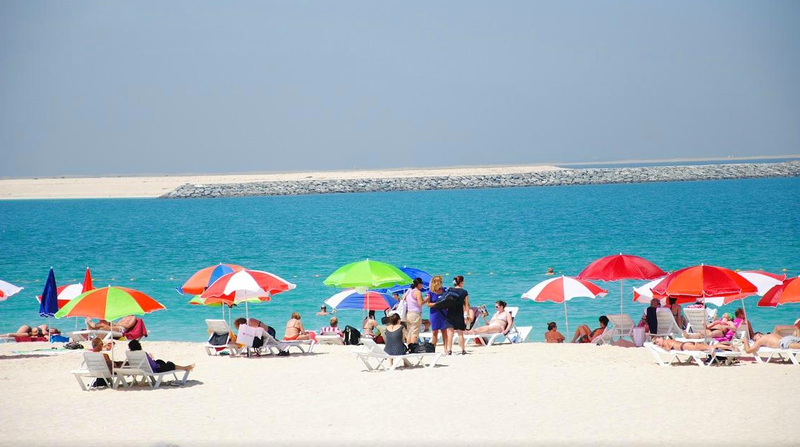 Beautiful white sand beach is the main attraction for all the tourists visiting Dubai. There are a lot of luxurious hotels at the beach, water sports for adventurous tourist and bars and lounges for night life lovers! These are the historic quarters, the early neighborhood located mostly on the Eastern part of Bur Dubai along the creek. They were established at the end of the 19th century by well-to-do textile and pearl traders from Bastak, Iran. 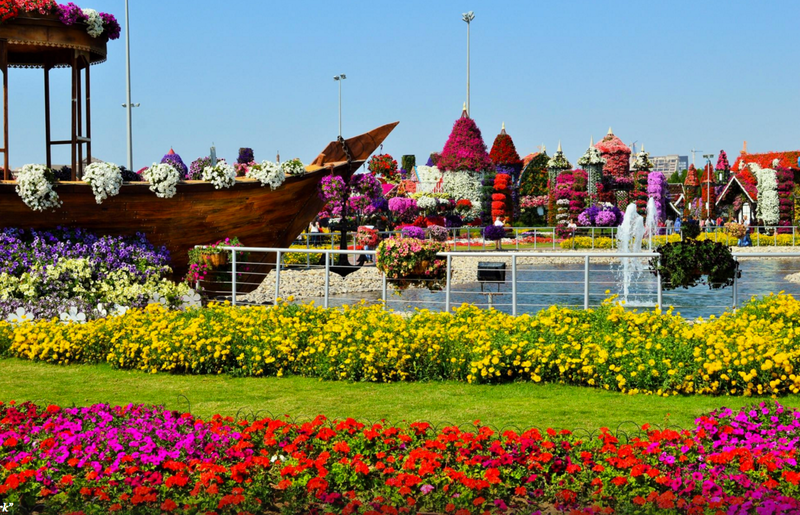 Dubai Miracle Garden, as the name says is truly magical and is the biggest natural flower garden in the world. 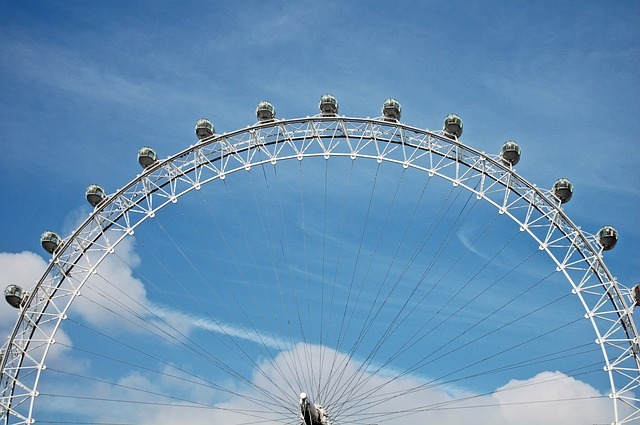 It was opened on Valentine’s day (14th Feb, 2013) and has over 45 million flowers over a 72,000 sq metre site. In April 2015, the garden was awarded the Moselle Award for New Garden Experiences of the year by the Garden Tourism Award 2015.